Constantinople has always drawn Russia’s eyes. It was through Byzantium that Rus was exposed to the abundant heritage of the Antiquity and the achievements of European culture and science. The capital of three empires, straddling both Europe and Asia, the city has always been a strategic bridge connecting politicians, diplomats, public and cultural figures from different countries, a center of attraction for the most varied forces. 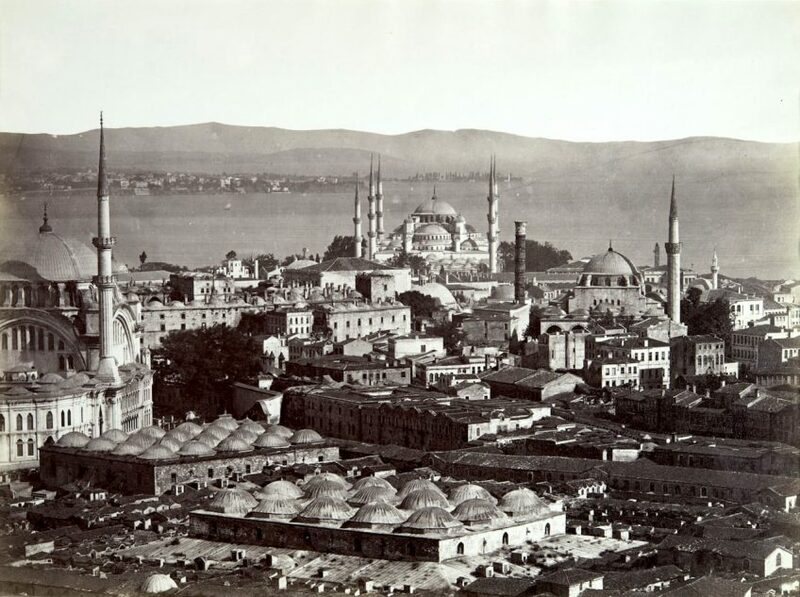 The exhibition, first held at the Multimedia Art Museum in Moscow in 2016, showcases a collection of Constantinople photos from the second half of the XIX century. 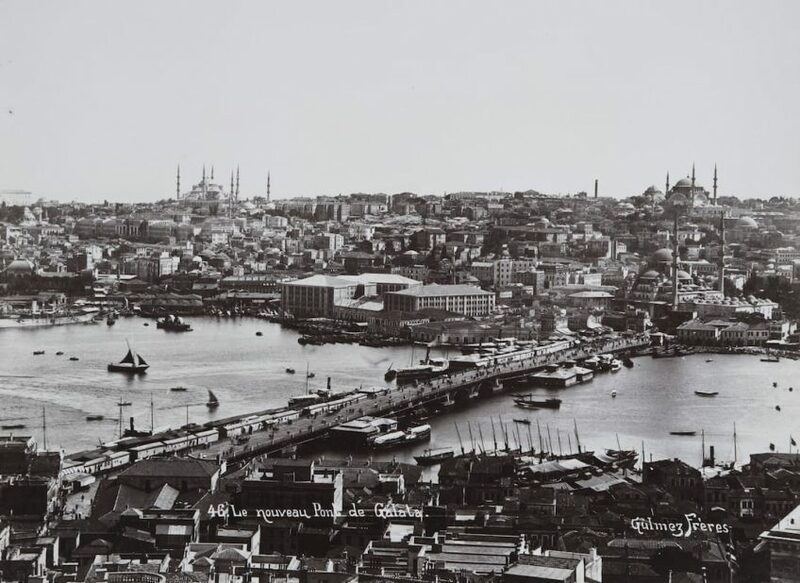 The history of Turkish photography started in 1843, when Frenchman Joseph-Philibert Girault de Prangey created a daguerreotype panorama of Constantinople. Europeans were the first photographers of the Ottoman Empire: in 1845 brothers Carlo and Giovanni Naya from Venice opened a photographic portrait studio in the center of Turkish capital. 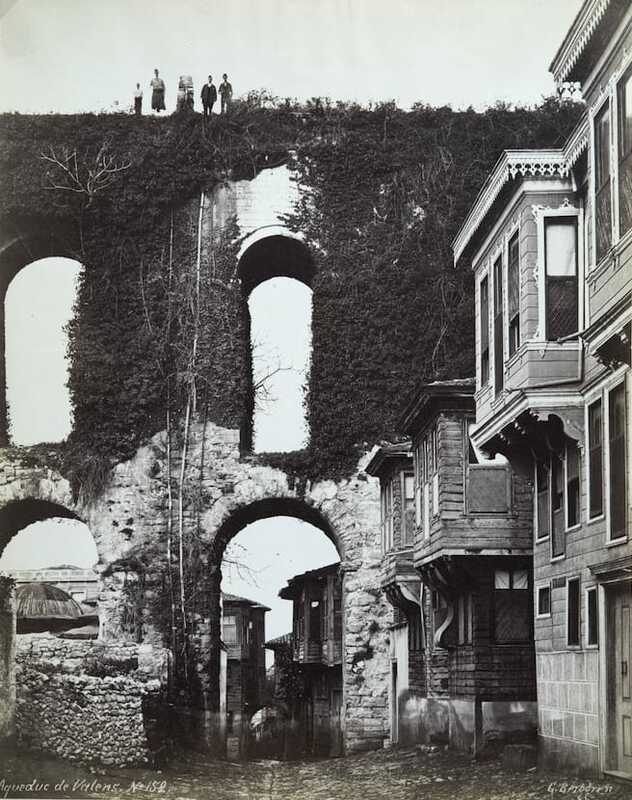 James Robertson, a famous photographer from Britain, worked in Constantinople between 1851 and 1854. In the 1850s, numerous photo studios appeared in the Grande Rue de Péra (today’s Istiklal Street), where foreign embassies and offices of western companies were located. 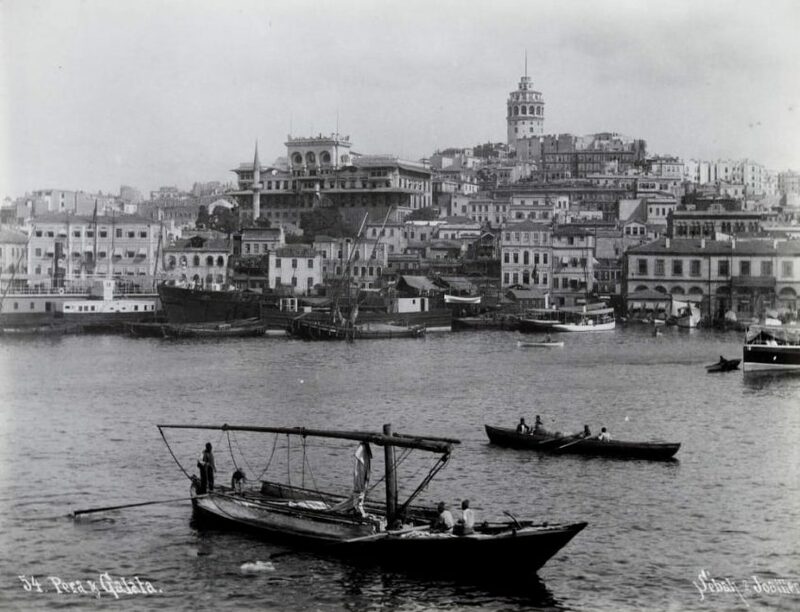 Their main customers were European travelers, scientists, writers, artists, and architects, who wanted to acquire images of the Turkish capital as souvenirs with oriental flavor. 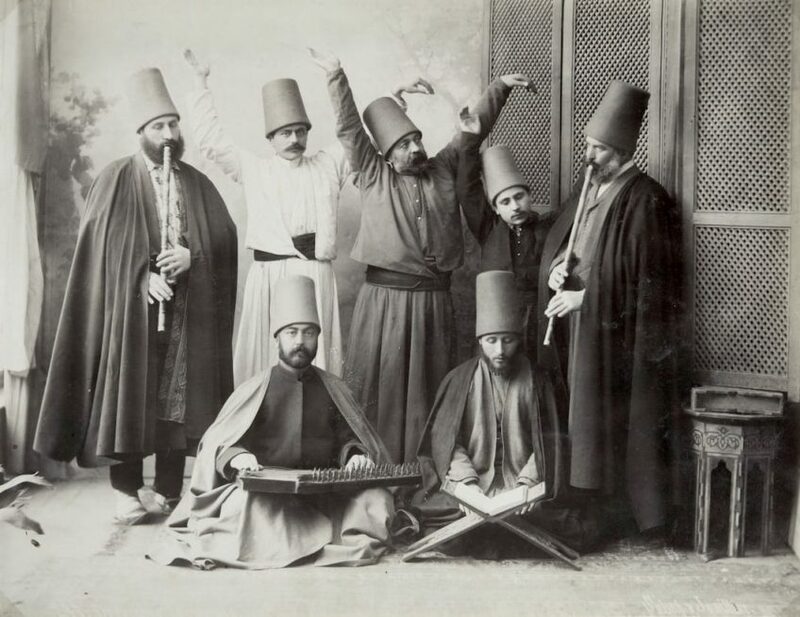 Photography saw further development during the rule of sultan Abdul Hamid II (1876–1909), who was a photographer himself and paid great attention to the photographic documentation of architectural monuments and events happening in the capital of the Ottoman Empire. The favorite motifs of local photographers were the shots of mosques (Hagia Sophia, or former Christian Church of the Holy Wisdom, is the symbol of the city), extravagant palaces, ancient fortresses Rumelihisarı and Yedikule, surviving ancient and Byzantium monuments, the Galata Bridge and the Bosphorus, seascapes and the portraits of people populating the multiethnic empire. 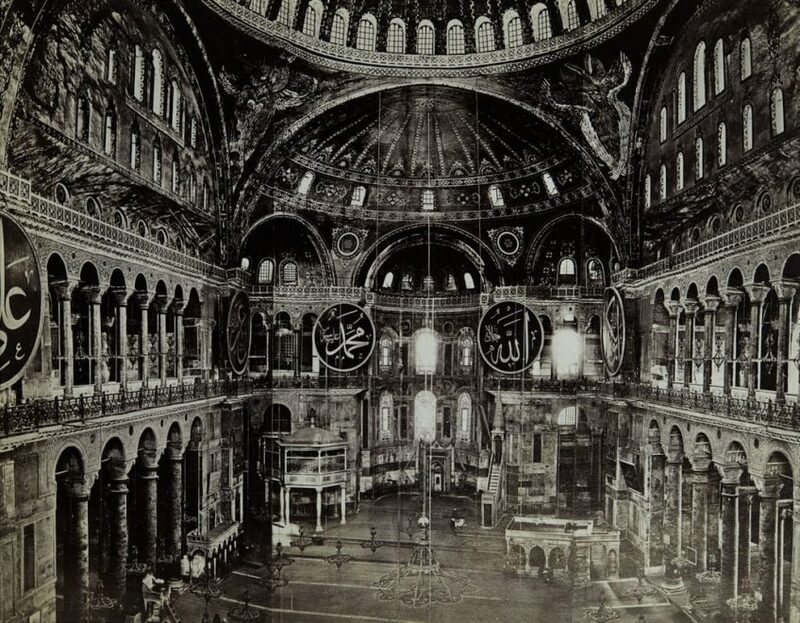 In the course of three decades, in the 1850s-1880s, Pascal Sébah was regarded as the main photographer of Constantinople. 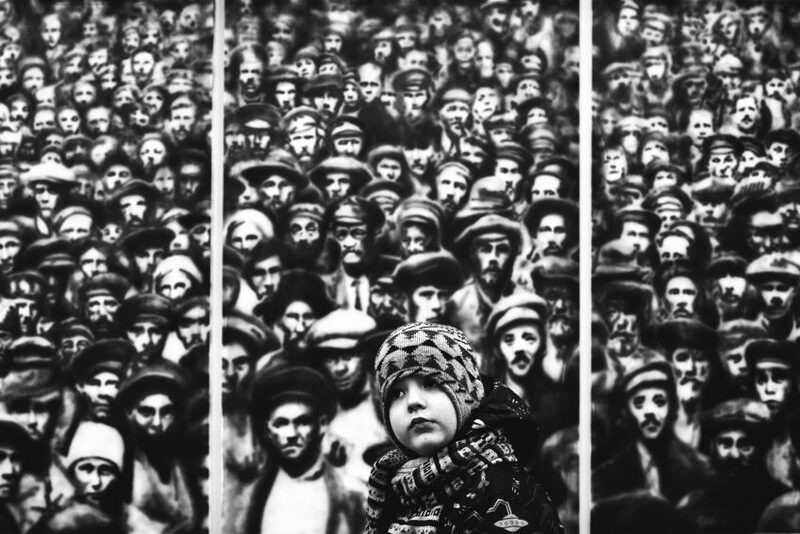 His rivals were Guillaume Berggren and the family enterprises — studios of Gulmez Fréres and Abdullah Fréres who won fame with their photographic views and portraits of public figures. On the decease of Pascal Sébah in 1886, his son, Jean Pascal Sébah, succeeded his father and was no less famous as a photographer. In the 1880s, he cooperated with Frenchman Polycarpe Joaillier. 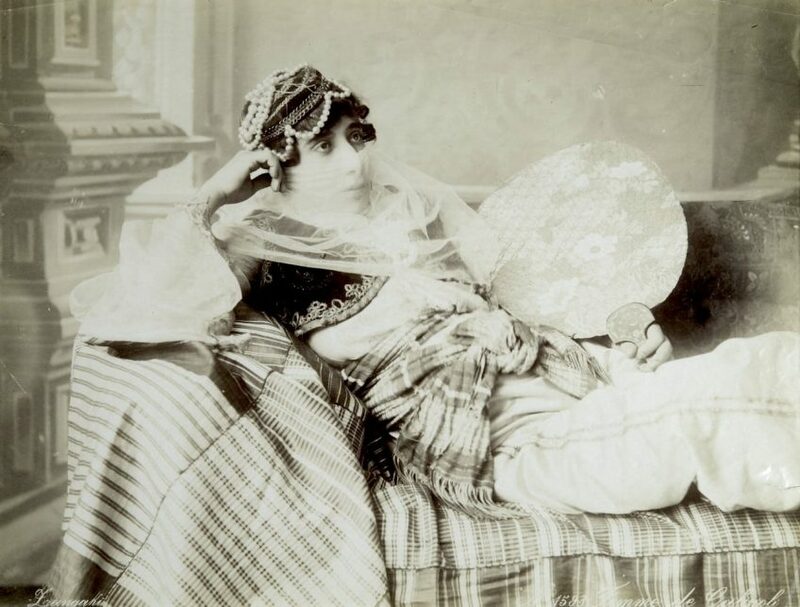 Since 1870s, photo studios appeared beyond the limits of the Turkish capital. So, Frenchmen Alphonse Rubellin opened a studio in Izmir where one could purchase views of the city and photographs of the ancient monuments in Smyrna. The surviving shots give us an opportunity to witness the photographic history of Istanbul, one of the most beautiful cities in the world.